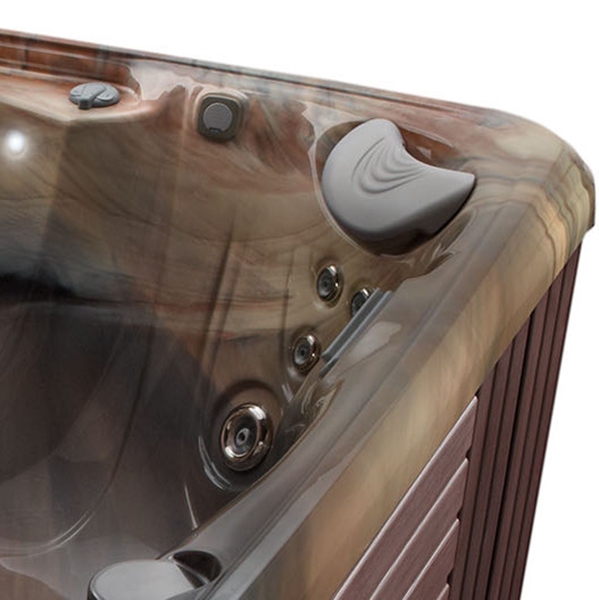 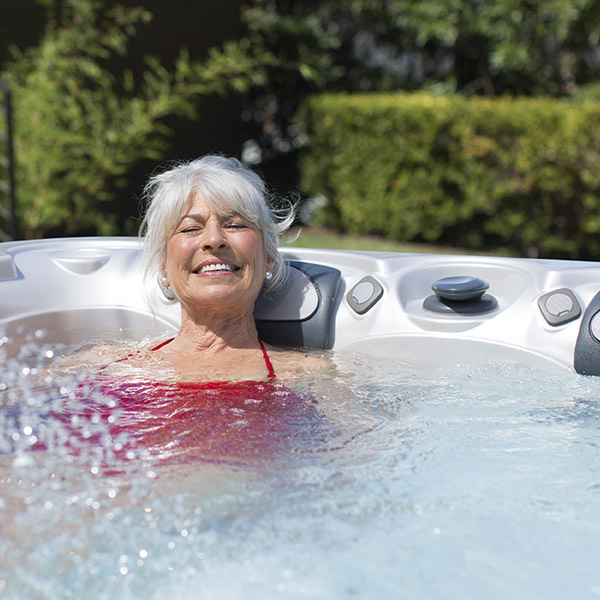 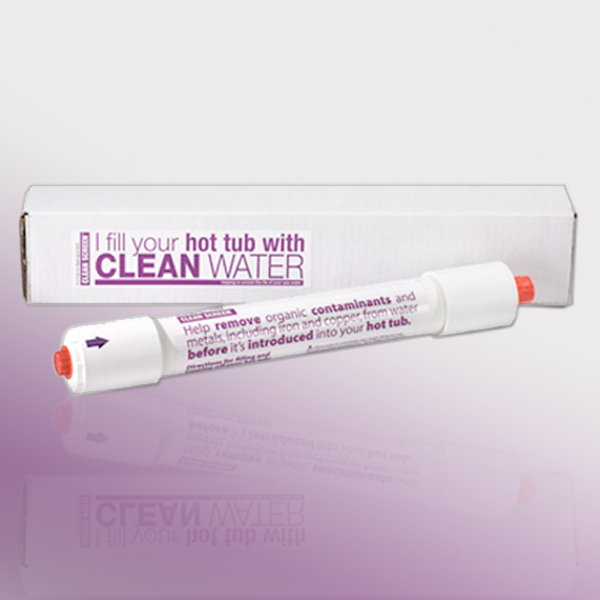 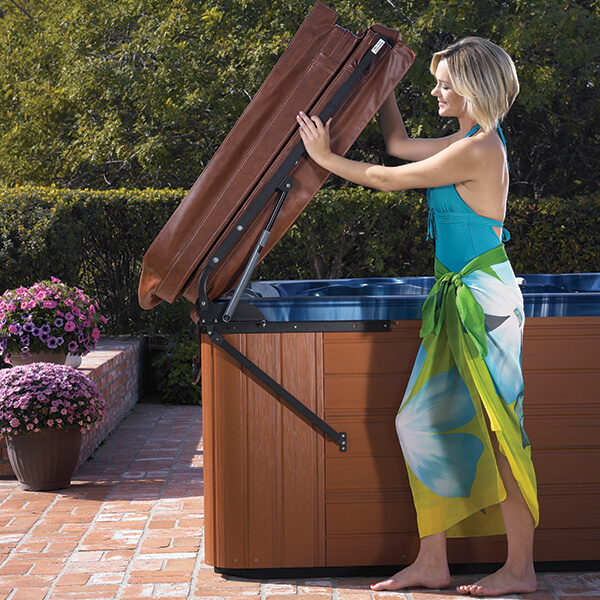 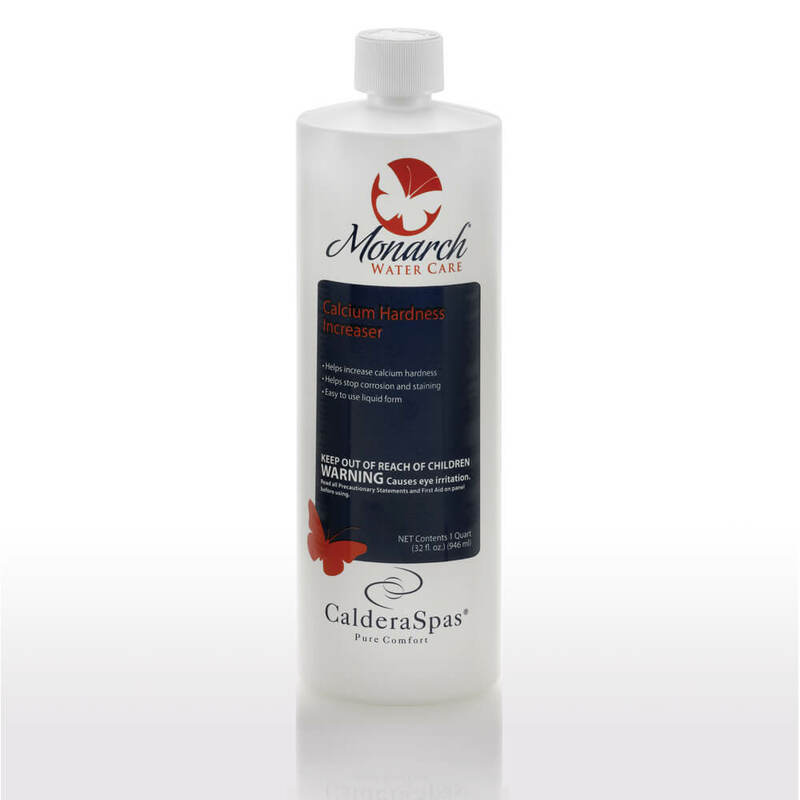 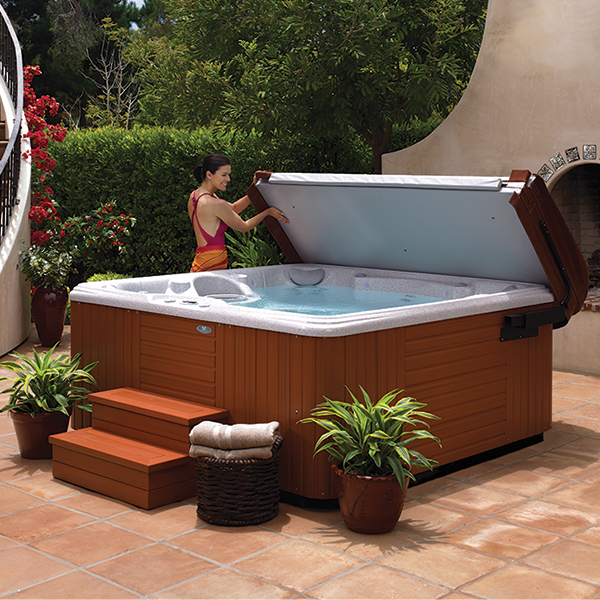 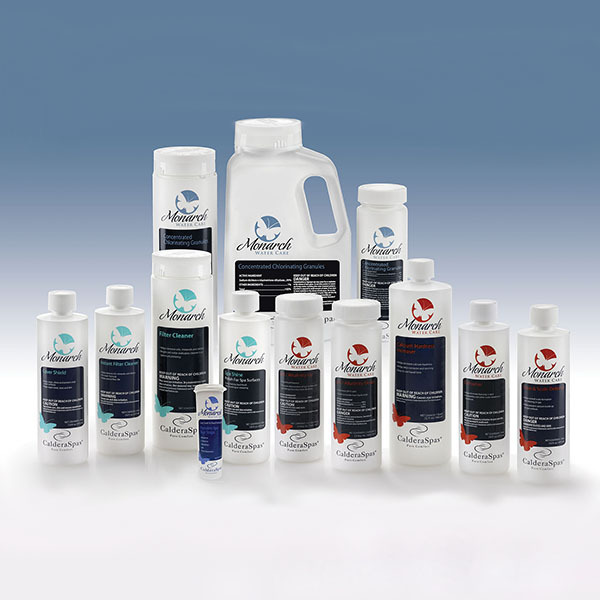 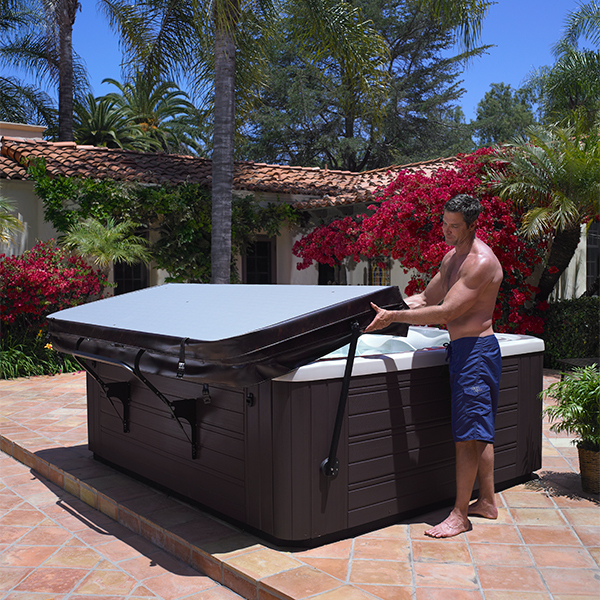 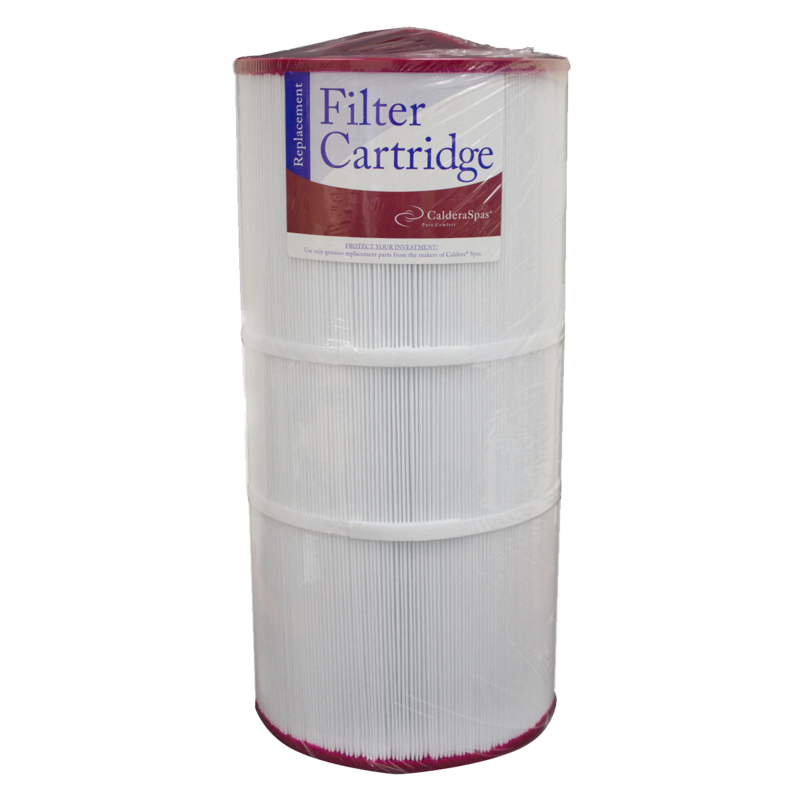 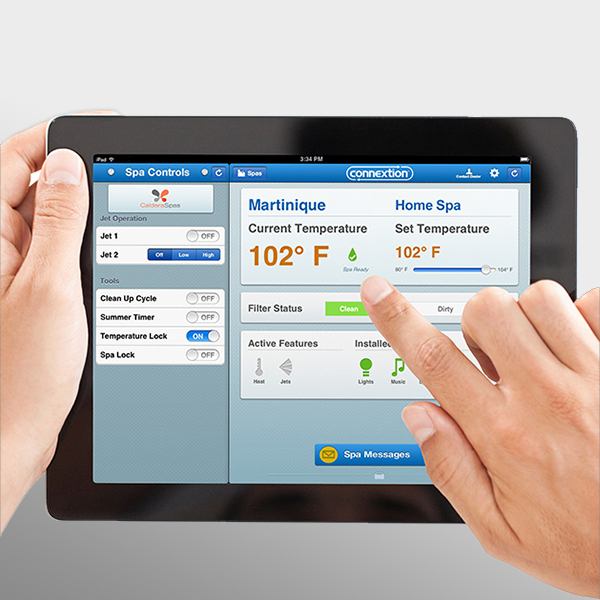 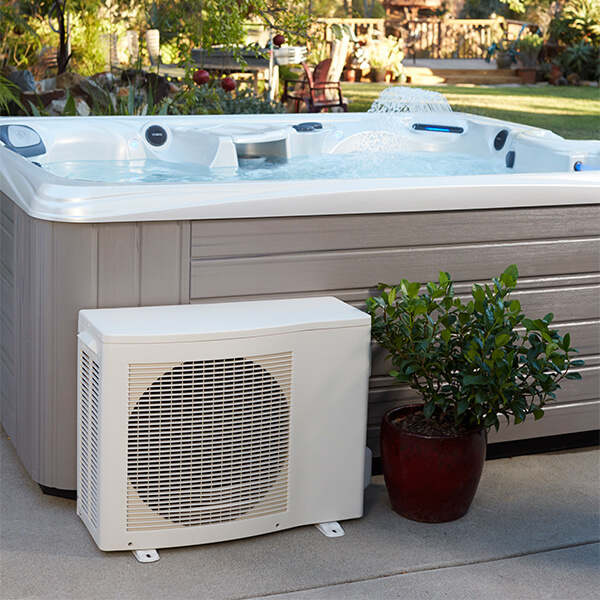 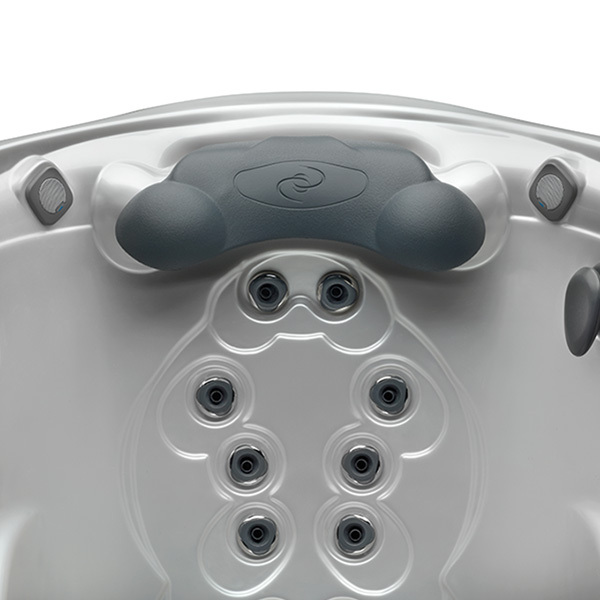 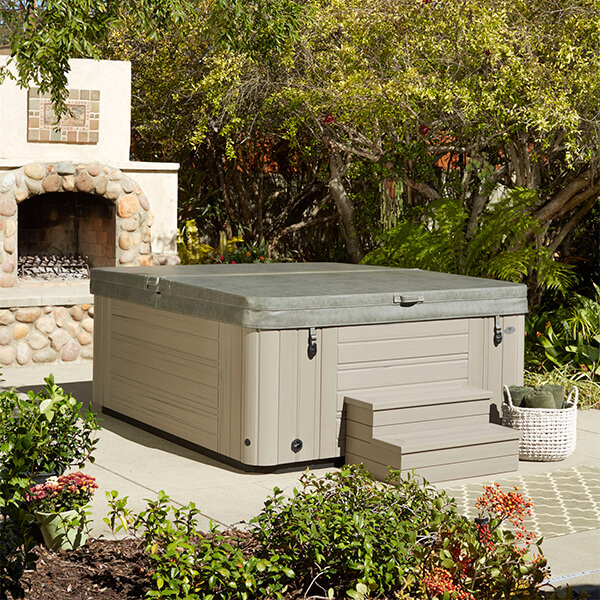 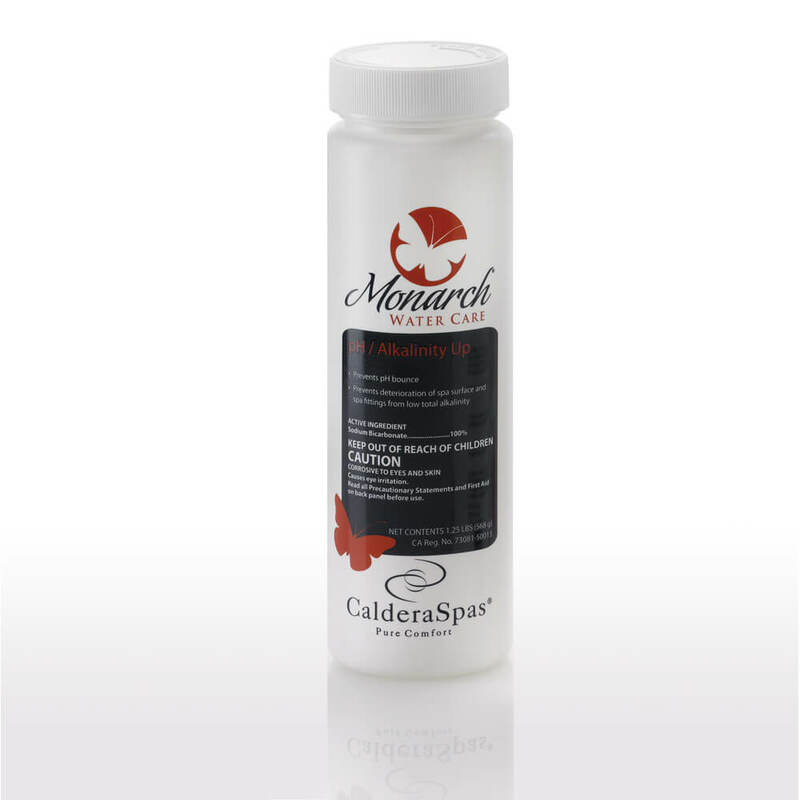 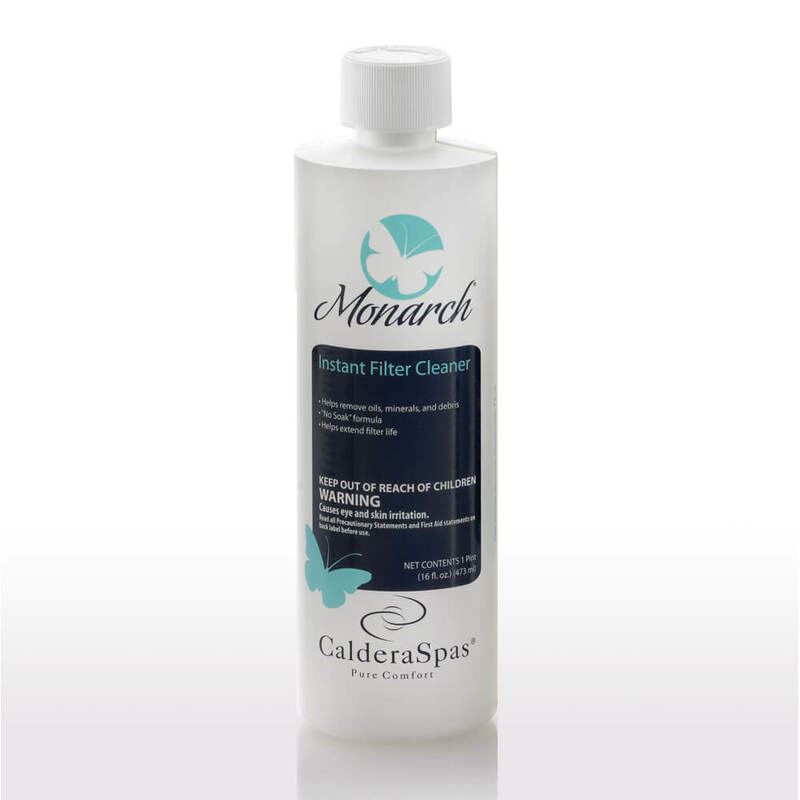 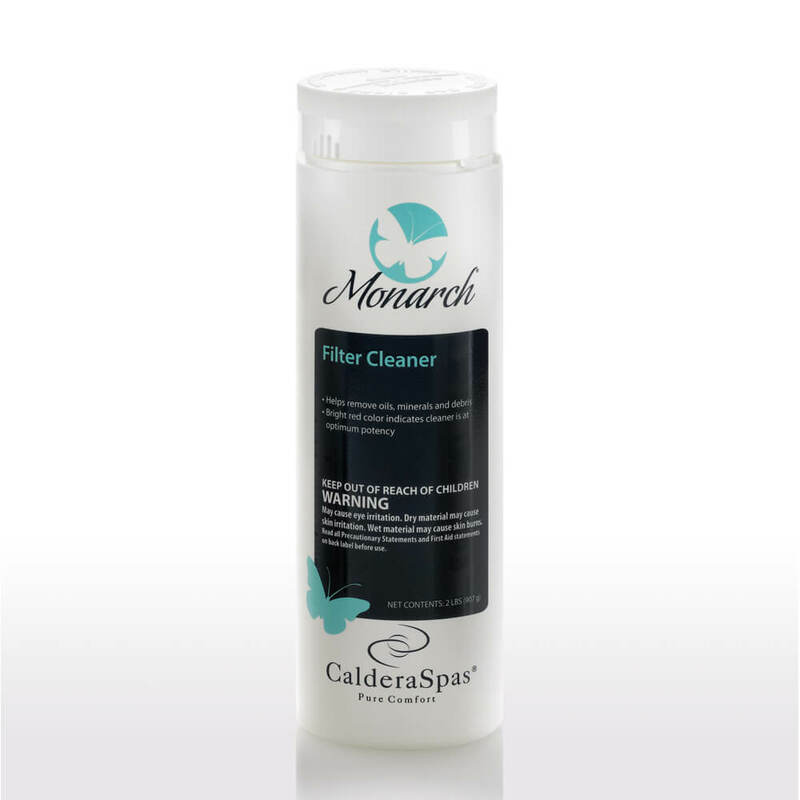 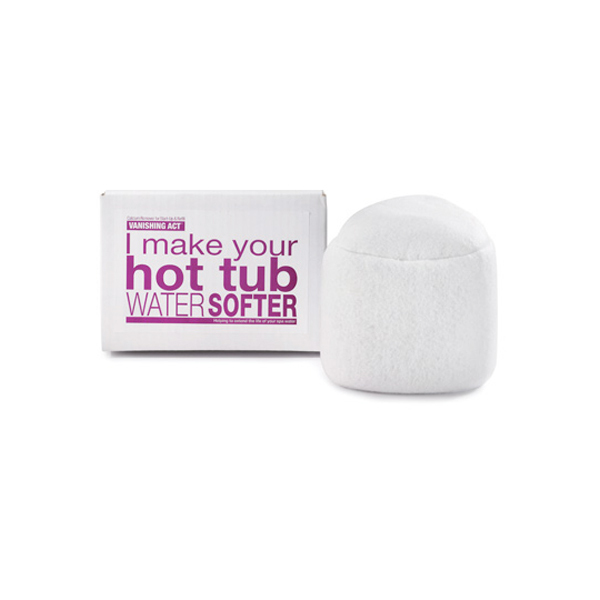 Caldera® Spas Accessories Archives - New Products Inc.
Monarch® Chlorinating Granules | New Products Inc.
Monarch® Filter Cleaner Granules 2-lb. 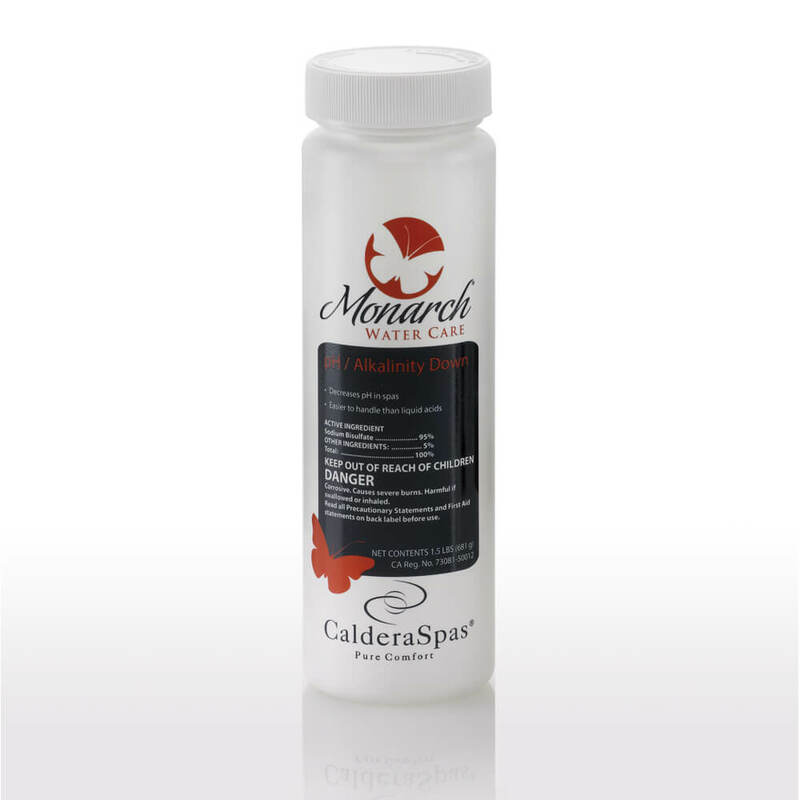 Monarch® Calcium Hardness Increaser 32 oz. 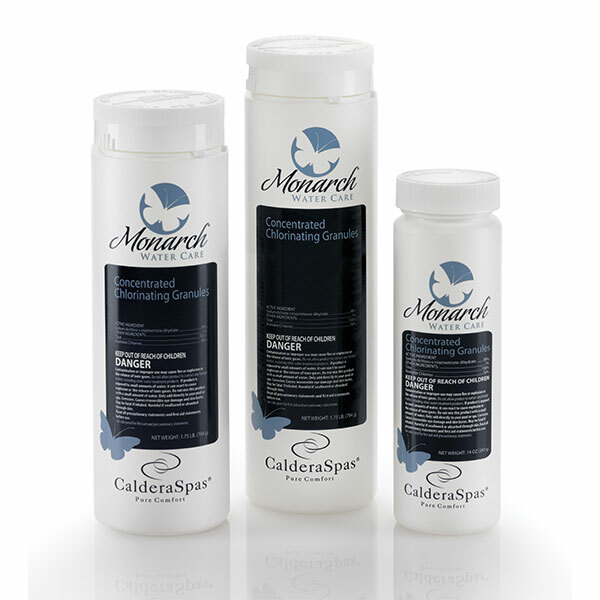 Monarch® pH/Alkalinity Down 1.5 lb. 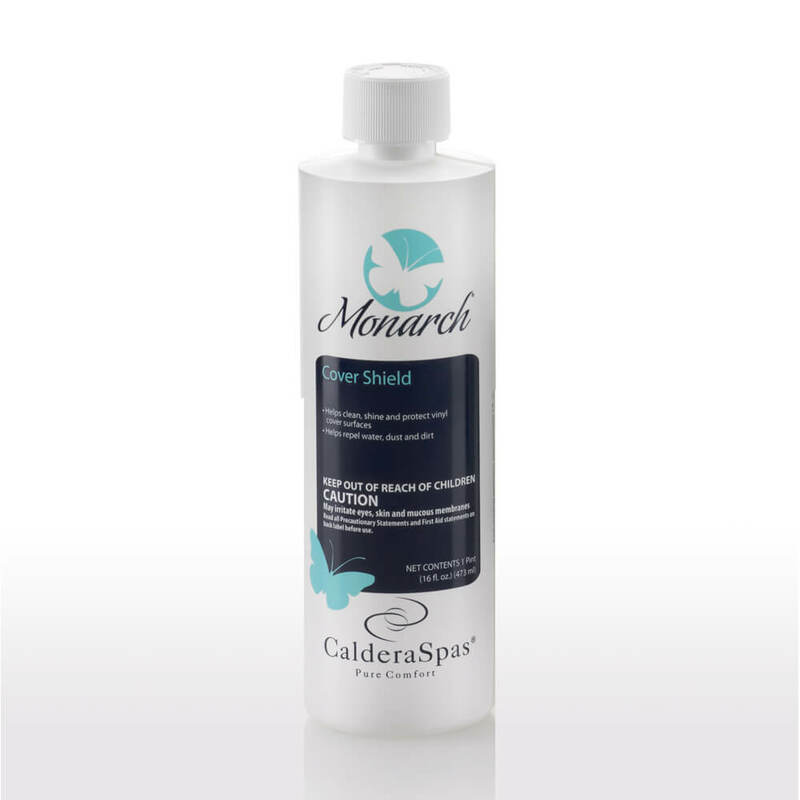 Monarch® pH/Alkalinity Up 1.25 lb. 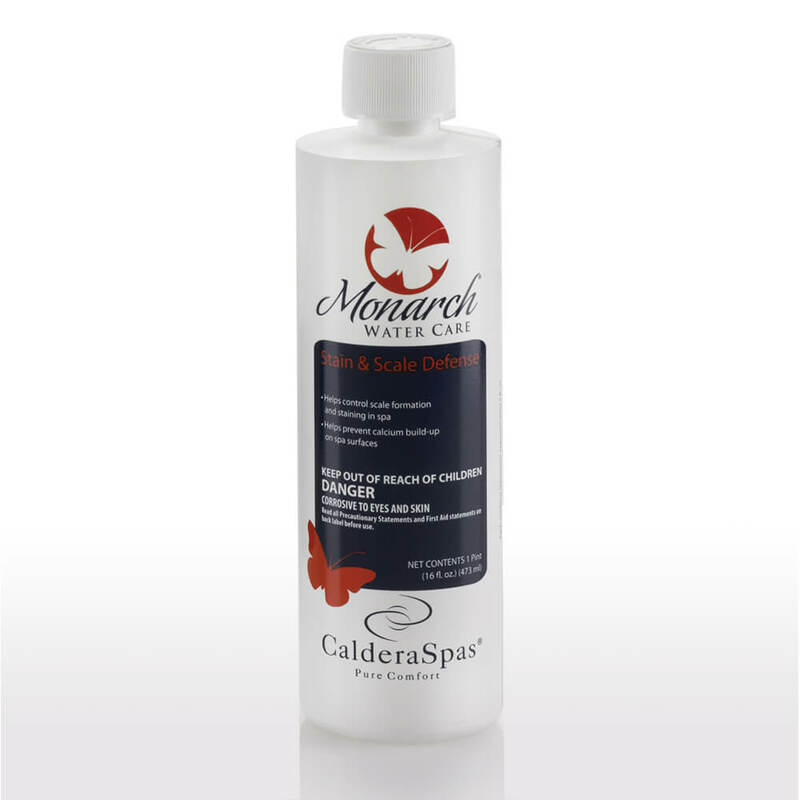 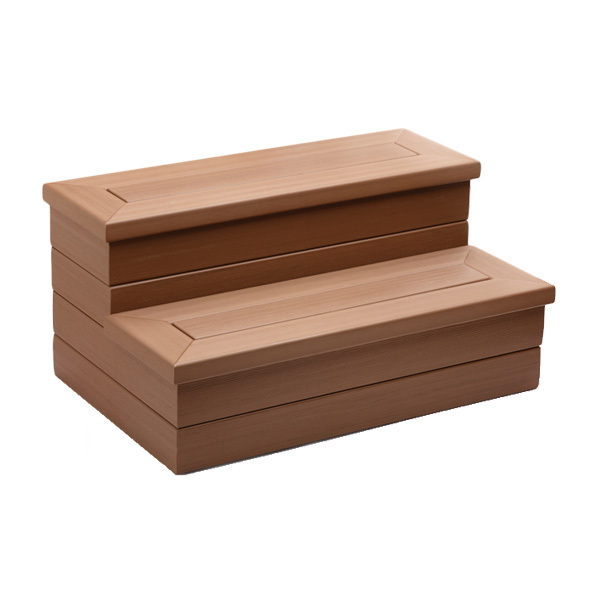 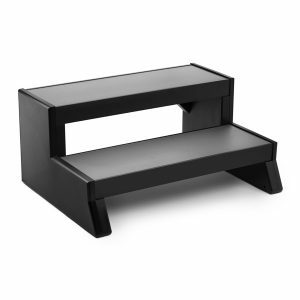 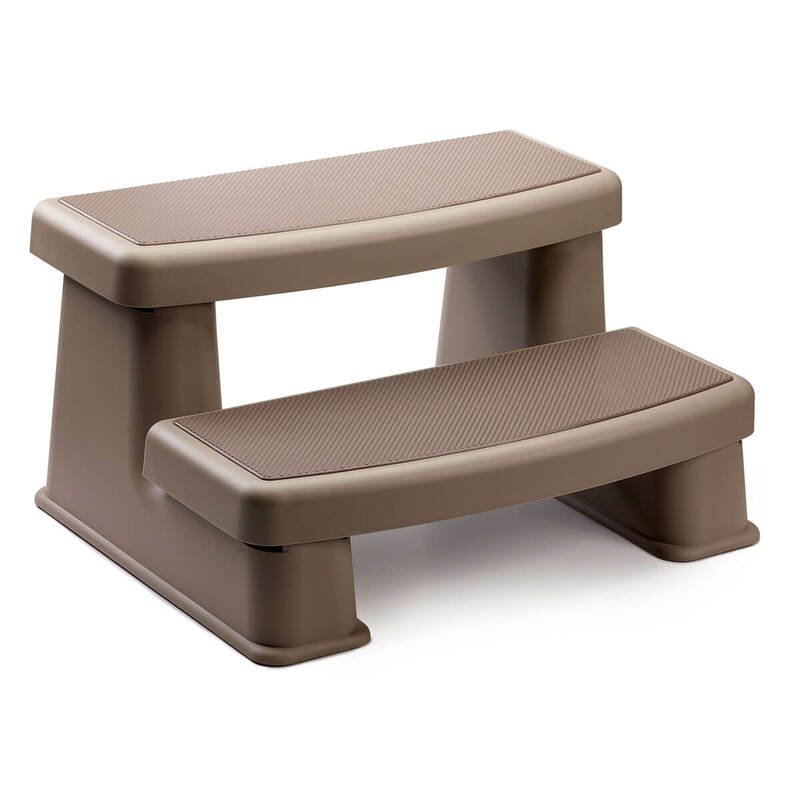 Monarch® Stain & Scale Defense 16 oz.